Before starting Mykidstime, Jill had 15 years’ experience in the UK and the US in the fields of business analysis and Customer Relationship Management, including e-commerce data mining, with extensive project and people management experience. Jill managed projects for British Gas, Royal Bank of Scotland, Barclays Bank, AIB. 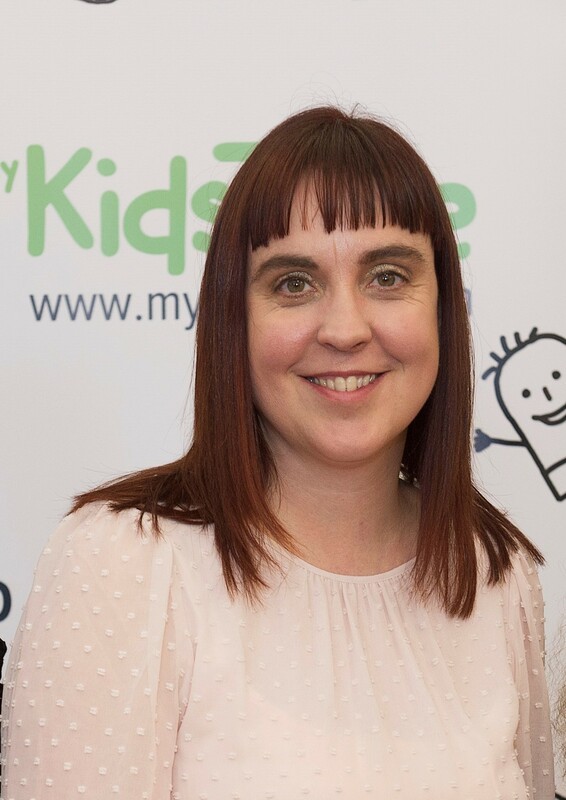 Originally from Scotland, she arrived in Galway in 2002 with a young child and did the Executive MBA at NUI Galway before working part-time until she plucked up the courage to launch Mykidstime with Michelle. Jill now has a second daughter. Prior to starting Mykidstime.ie, Michelle had 15 years’ experience in the UK working in publishing production as an account manager for large international brands such as L’Oreal, Hugo Boss and Diageo. 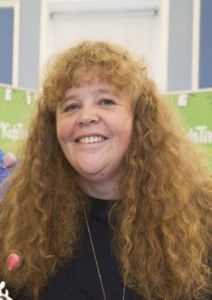 As an additional plus, Michelle is a qualified Montessori teacher. Michelle is a whizz at writing and creating engaging content for parents. Michelle has two children of her own. Mum of 1, Emily is the former editor of both Maternity & Infant and Easy Food magazines, as well as parenting website Eumom.ie. 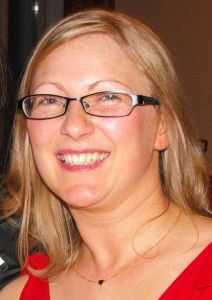 Emily has a wealth of content and editing experience from parenting publications and websites. She loves coming up with new ideas for fun and helpful content for parents, and gets a kick when she sees that parents have looked at and read and shared it! 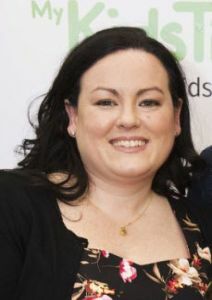 Caroline had ten years’ experience in Sponsorship & Events management with Allianz, managing sponsorships such as the Allianz Hurling & Football Leagues and Allianz’s involvement with Ryder Cup 2006 and Formula 1, before joining Mykidstime. Now mum to two busy kids she is also owner of her own small business Knitting For All Mayo where she teaches both kids and adults how to knit & crochet. Caroline loves campaign management and keeping our clients happy! 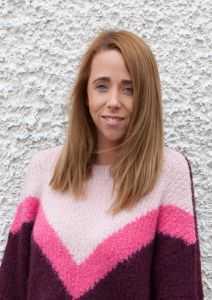 Kellie is a Dublin mum of four aged 2, 3, 4 and 8 who loves coffee, cake, cloth nappies and anything that will help to get her kids to sleep at night. Kellie has her own award winning blog Mylittlebabog.com, sharing the trials and tribulations of the wacky world of parenting. Kellie writes regularly for Mykidstime, sharing her tips and ideas for things to do, places to go and her experience of parenting 4 fabulous kids.